ReStores sell new and gently-used home improvement goods, furniture, home accessories, building materials and appliances to the public at a fraction of the retail price. 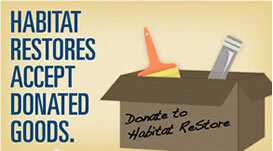 The ReStore is open to the general public with the proceeds being used by our local Habitat for Humanity affiliates to help build and renovate more homes in the local communities. 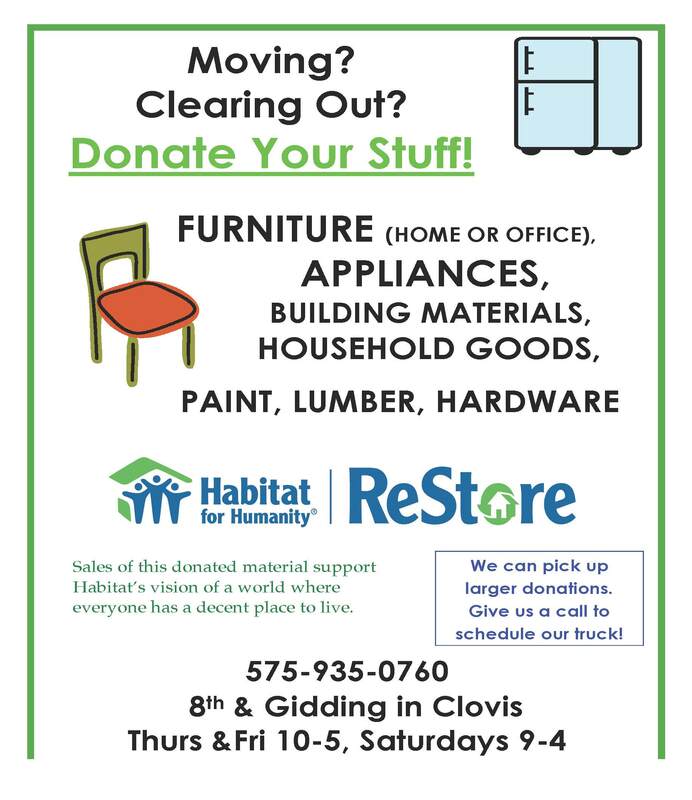 Volunteers are invited to help with picking up donations, unloading the truck, organizing merchandise and otherwise assist the ReStore staff in the thrift store operation. 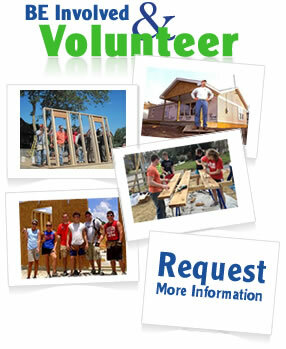 The ReStore always welcomes volunteers to help around the store. We accept help with everything from sorting/cleaning to helping move the heaver items we have available. Just give us a call to let us know what you would like to donate, where it's located and how we can reach you. As soon as our truck is available, we will schedule a time to pick up your materials. You will be provided with a receipt for tax purposes if you need one. If outside of operating hours leave your name and number and we will get back to you as soon as possible. Or contact the Restore manager here. Since 2005 Mobile Mini storage units allow Habitat affiliates across the United States to have a safe and convenient place to keep tolls and other building materials during home-construction projects.